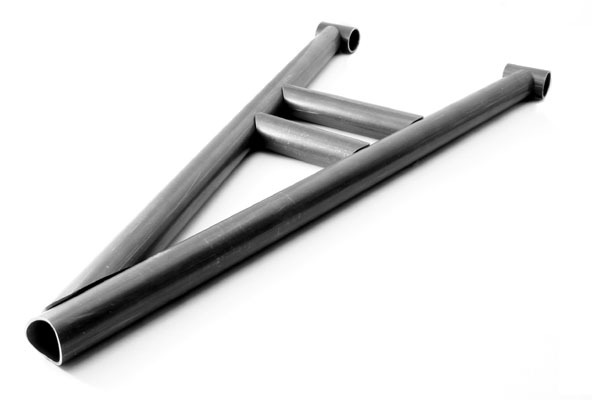 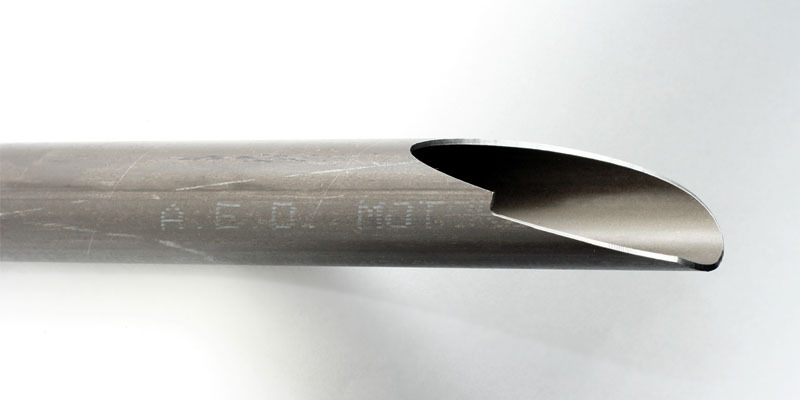 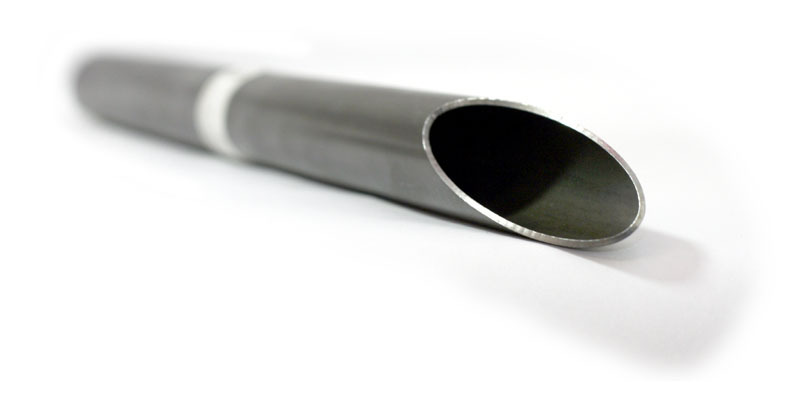 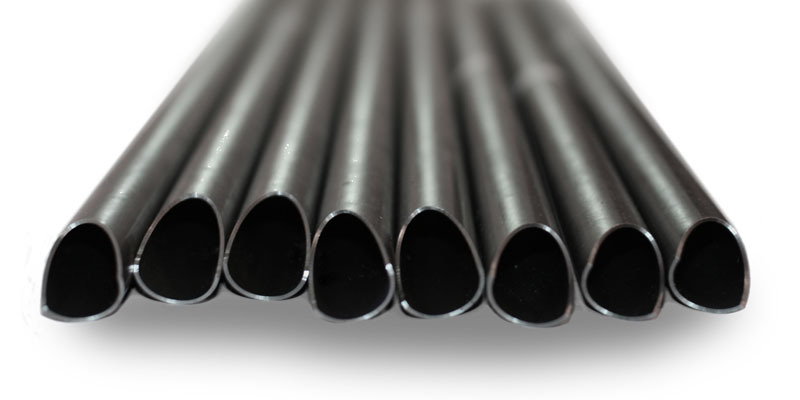 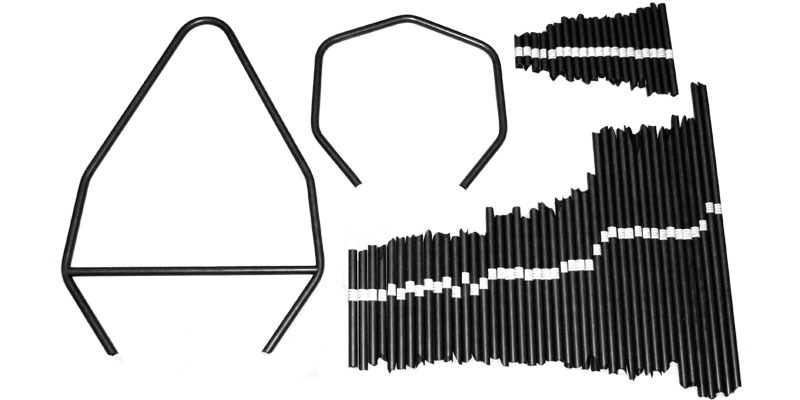 With no set-up charges or minimum order requirements on an infinite variety of CNC profiled tubing, MiterWorks has built its reputation as the premier supplier of high quality, ready-to-weld tube sets for lightweight structures. 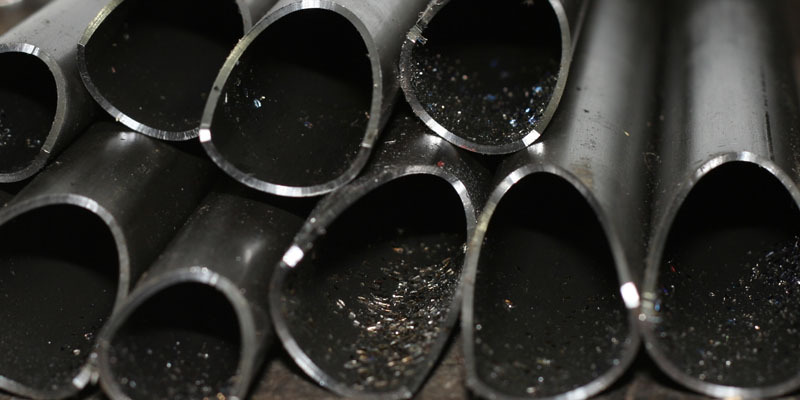 Our unique services provide customers with new opportunities to increase build quality, while reducing costs and build time. 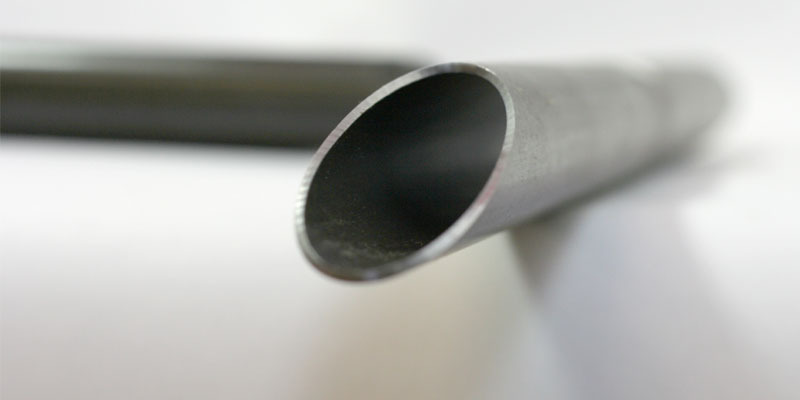 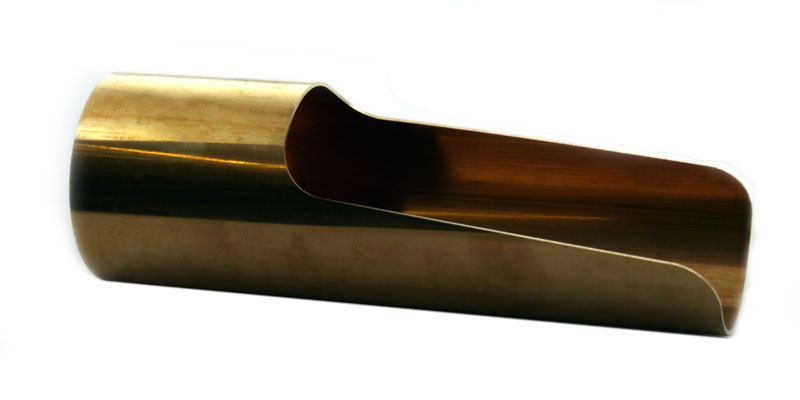 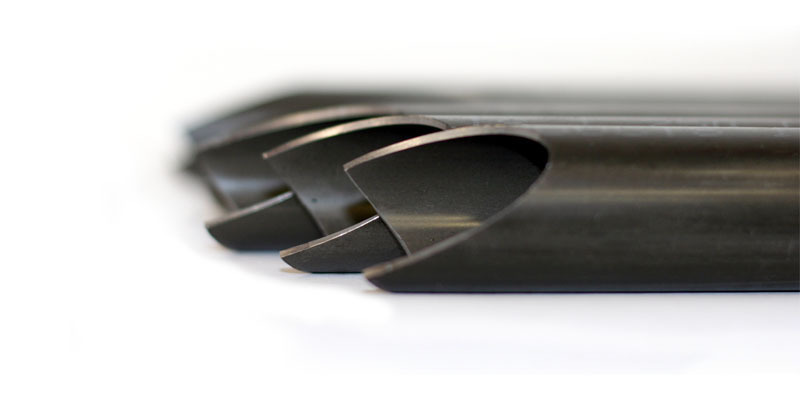 We can offer the best combination of processes for producing your complex tubing assemblies, including CNC profile milling, laser and plasma profiling as well as bending. 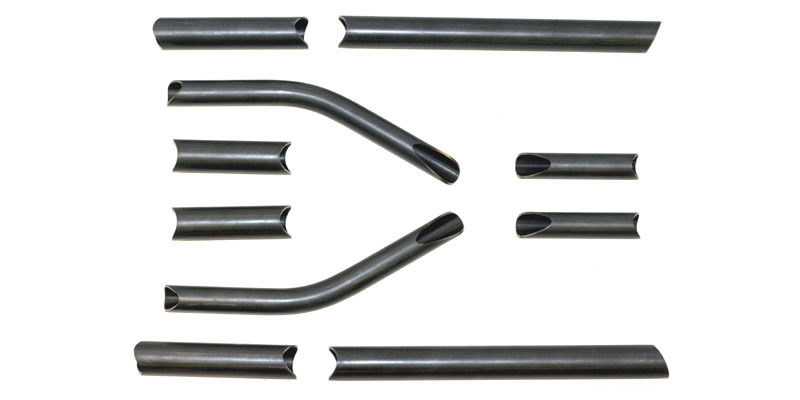 In addition, designers are able to make use of the high level of accuracy and are able to realize designs that were impractical with other forms of tube notching or tube profiling.